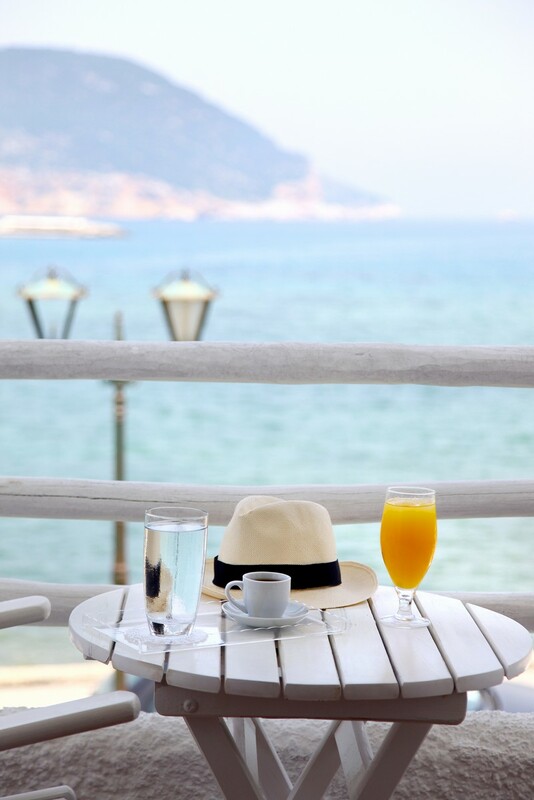 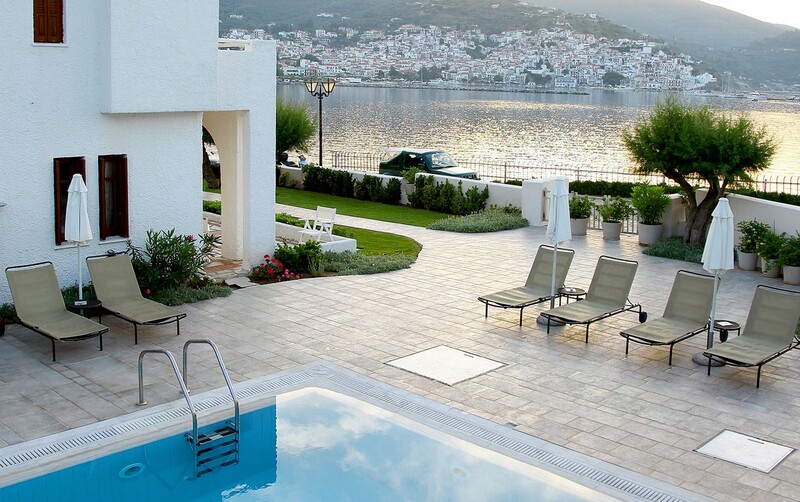 This hotel complex is ideally situated in Skopelos, just 600 metres from the town centre and the harbour. 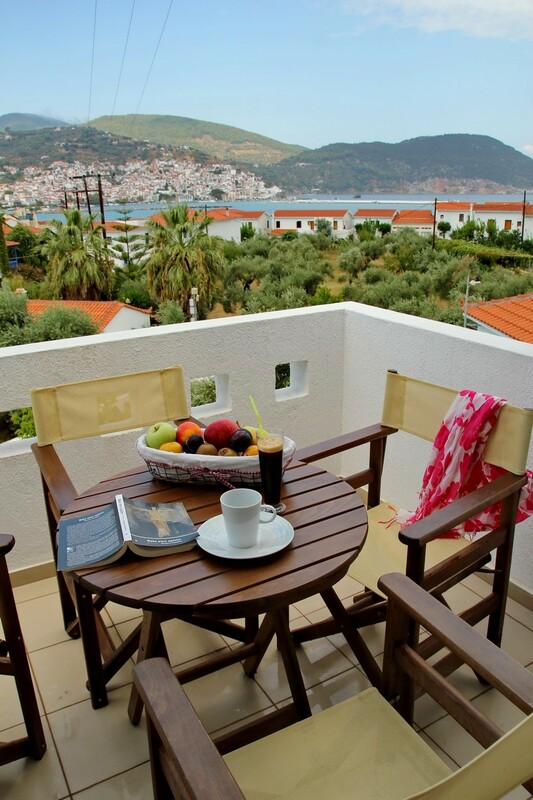 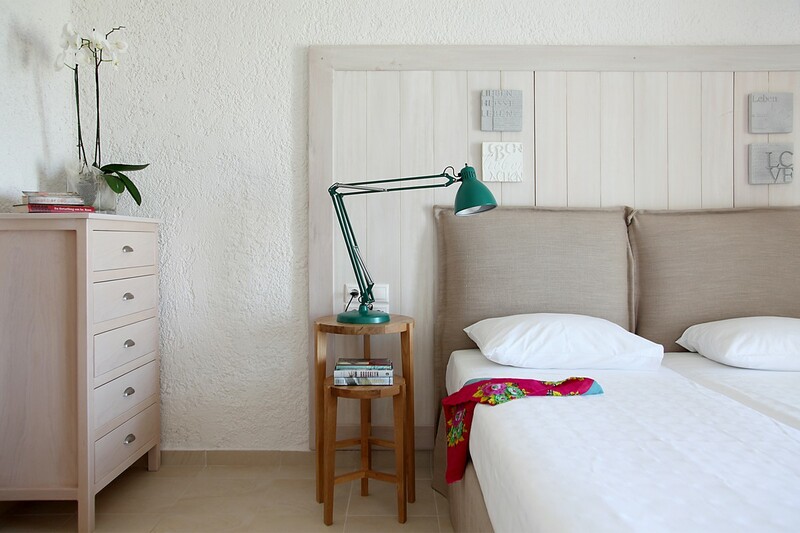 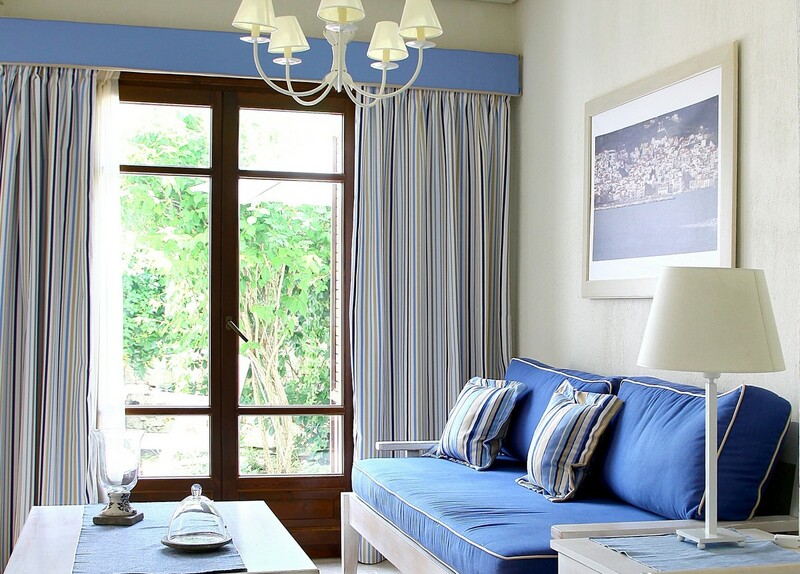 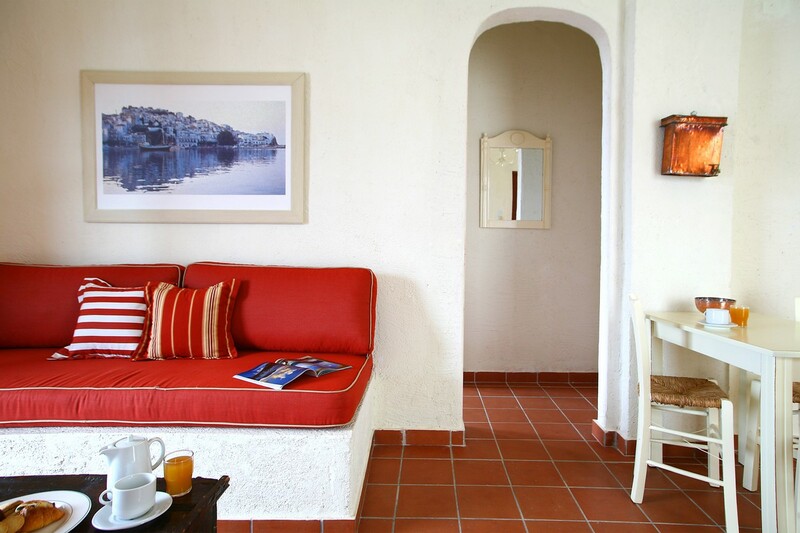 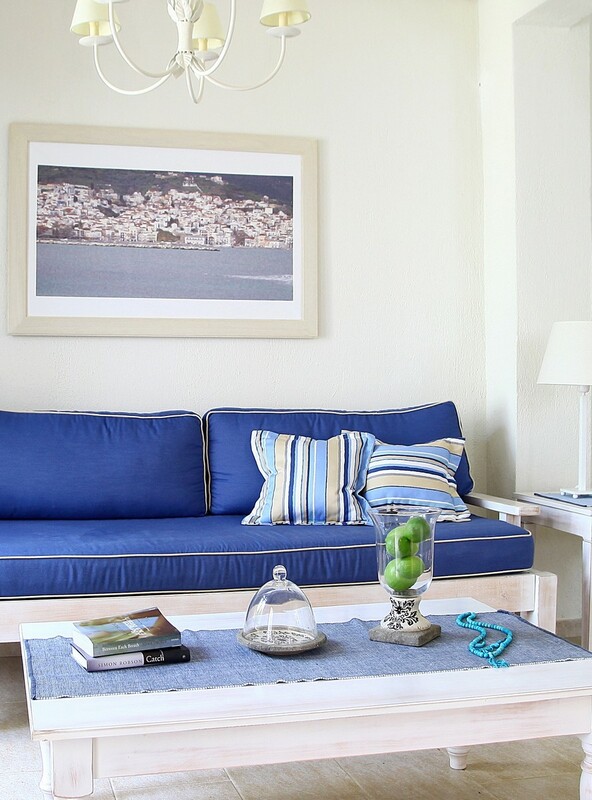 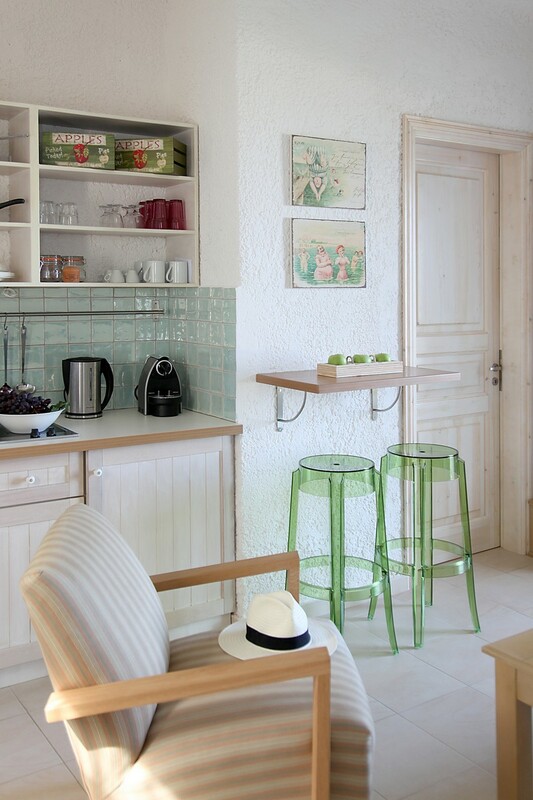 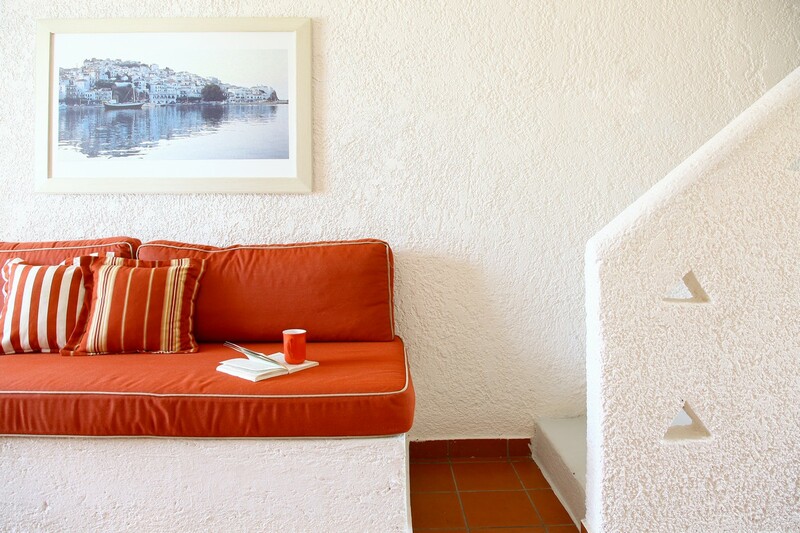 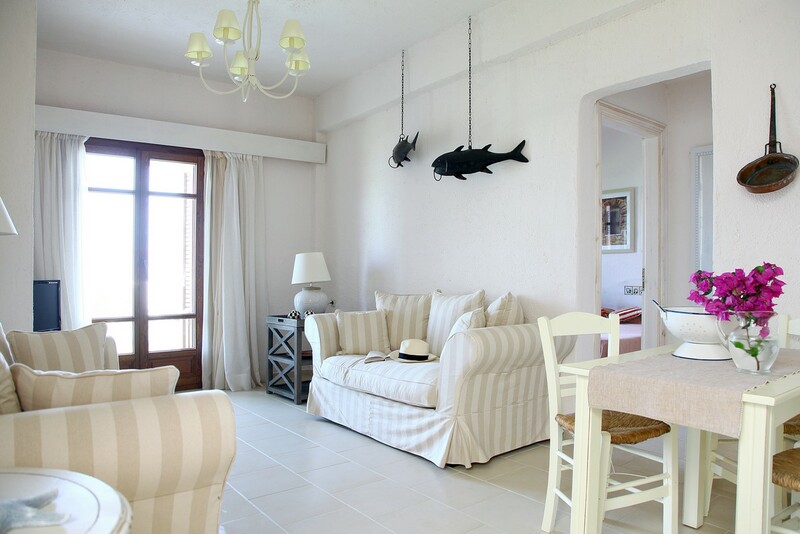 The architecture of Skopelos Village’s 35 apartments is typical of the Aegean Sea islands, while the inspired interior decoration allows for the relaxation and freshness that the visitor seeks during carefree summers. 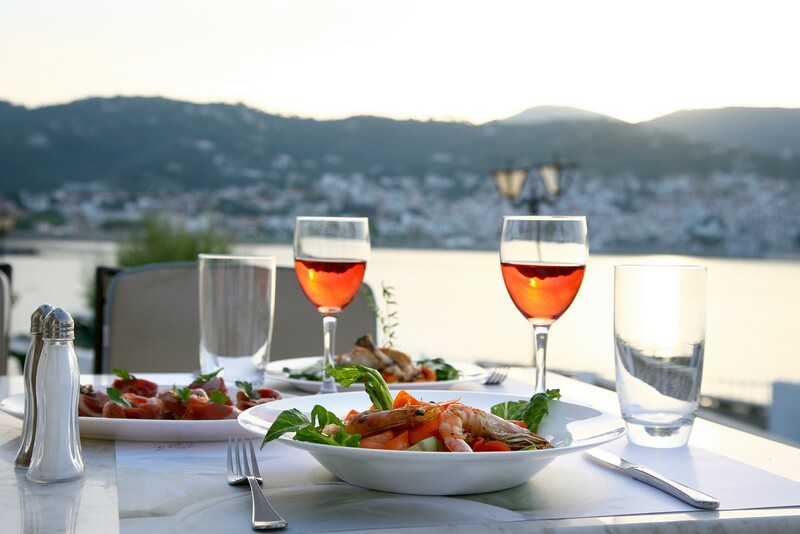 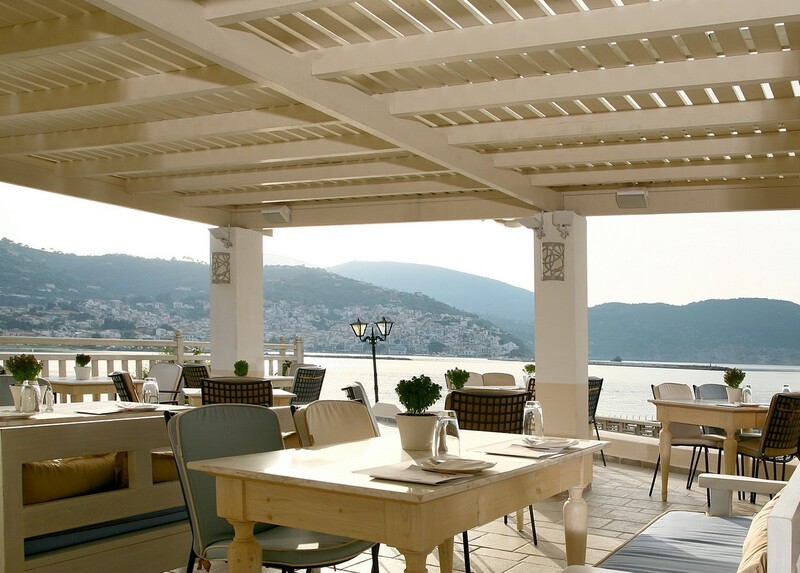 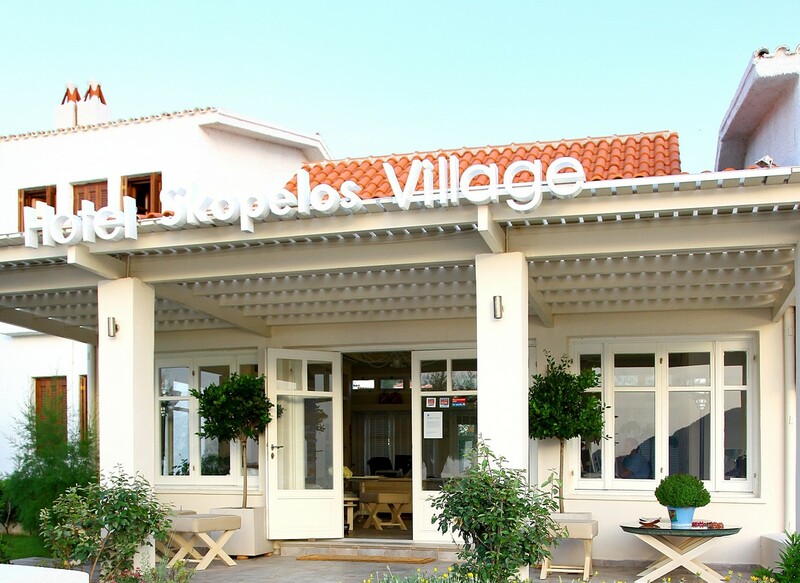 Skopelos Village hotel offers a pool, a restaurant and a bar. 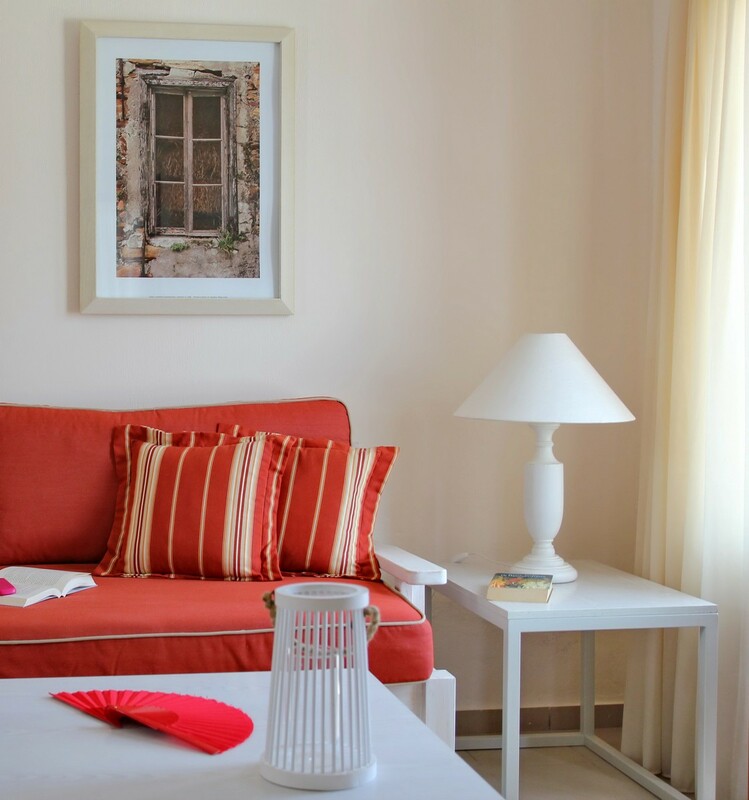 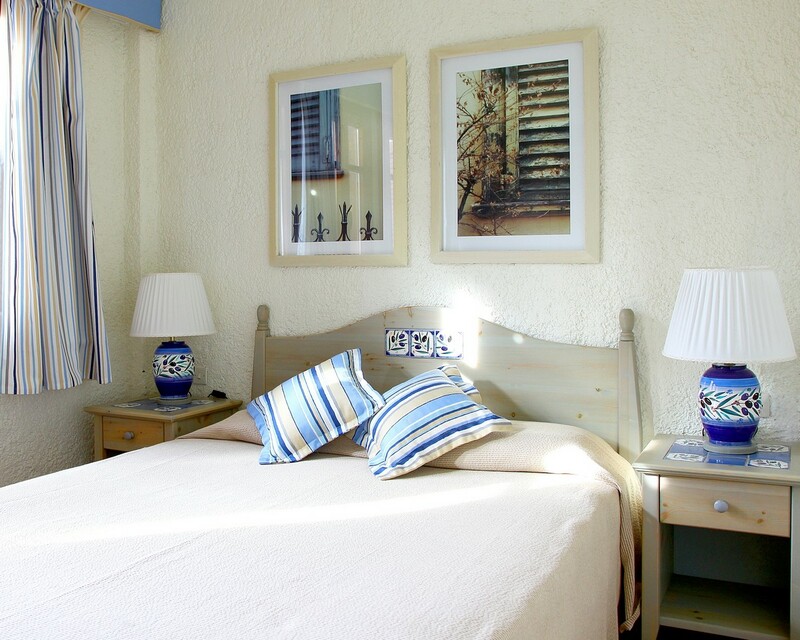 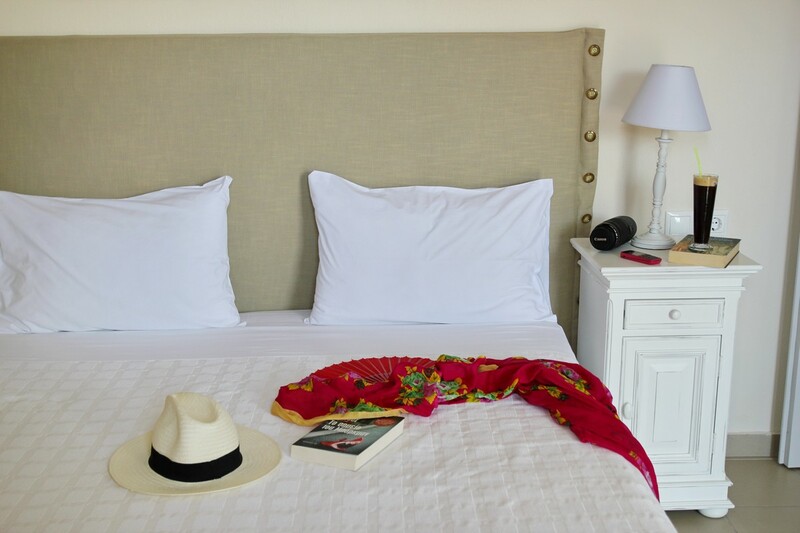 Room Facilities: Balcony, TV, Telephone, Satellite Channels, Safety Deposit Box, Air Conditioning, Heating, Shower, Bath, Hairdryer, Free toiletries, Tea/Coffee Maker, Kitchenette, Refrigerator, Wake Up Service/Alarm Clock, Wi-Fi.